Every Main Street community has a unique story to tell. No two communities have the same built environment, opportunities, or challenges. Tailoring a strategy for preservation planning will help your community convey– and capitalize– on its unique narrative. 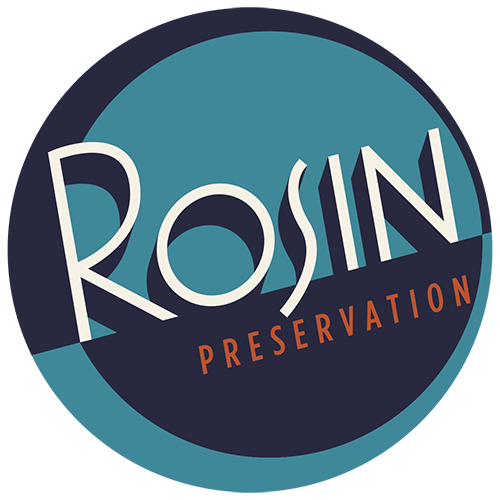 Rosin Preservation offers a free desktop review to assess current historic resources and districts and to identify opportunities for future efforts. Tell us your challenges and we’ll give you customized recommendations. Give us a shout today at info@rosinpreservation.com.